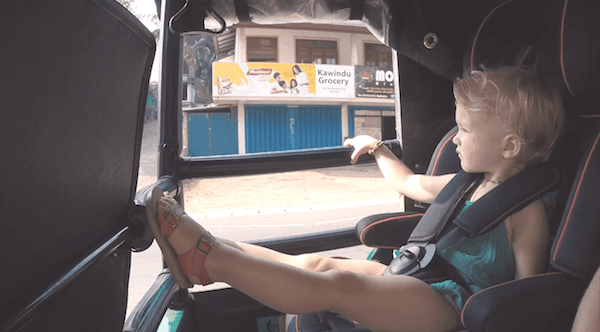 Home / Rent / Travelling to Sri Lanka with your kids and renting a tuktuk! Travelling with your kids is something special. Sharing special moments together in another country, a different culture, experiencing new tastes and a totally different way of life will broaden their perspective of everything to come in the future. Travelling with your kids is highly recommended as far and often as possible! In this aspect, I would like to highlight Sri Lanka as one of the most perfect holiday destinations with kids. This country has so much to offer! From a metropolitan capital city with all the luxuries that come with it, ancient ruins of kings and queens spread across Sri Lanka. A rich cultural diversity which results in amazing food and different languages, many religious with their temples, Hindu kovils and mosques. 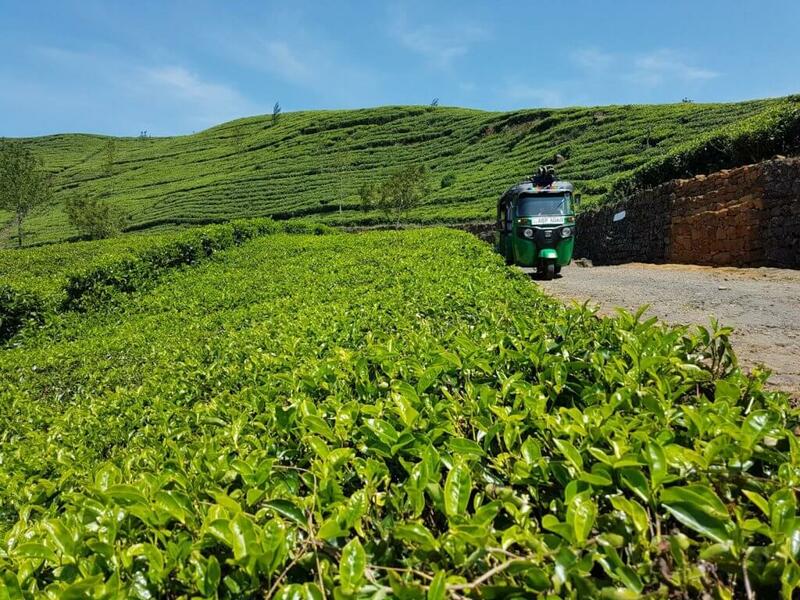 The central hill country with hikes to breathtaking views and an abundance of green tea plantations. Then of course the beaches with great surf, sun and sandy beaches! But last and not least the friendliest people on earth who love to see you travel with children! The beauty of Sri Lanka is that there is so many diverse things to do, all packed up in one little island! With so much diversity and things to do, your children will constantly be focused on the next thing to come. No screaming kids in the backseat asking how long it is going to take, not complaining about food because there is just so much choice everywhere to be found. The people here are so friendly and interested, your kids are going to feel very special! The island is so diverse you will have the feeling you are visiting four countries in one. During the last years Tuktuk Rental has professionalised their approach when it comes to travelling with kids. You want to be sure everything is organised properly and nothing goes wrong. When your kids are older there is of course nothing to worry, they know what they are doing but also would like a bit more adventure. 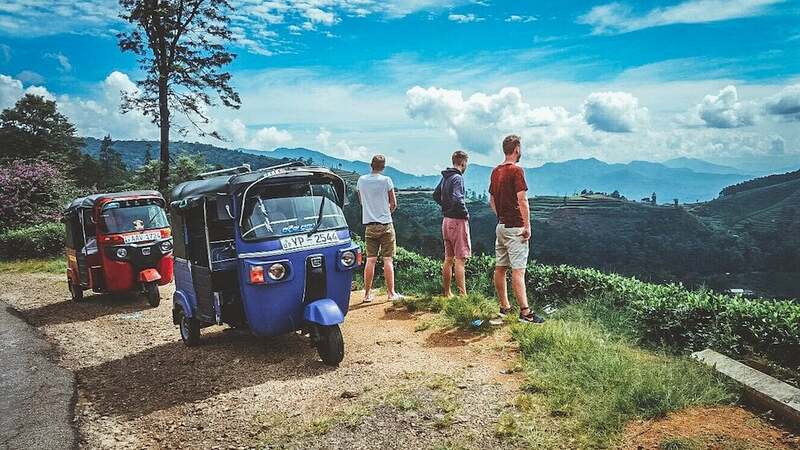 At Tuktuk Rental we are more than happy to advise on some amazing off the beaten track experiences, which will be something your young adults will definitely enjoy! For the families travelling in a tuktuk with toddlers and babies we have purchased a couple of babyseats. These can be attached to one of the newer tuktuks we have which always come with seatbelts and extra bars on the right side. Below you can see our babyseat in action and of course the Fisher-Price Safe Voyage car seat. With the Fisher-Price Safe Voyage babyseat, you are ensured of maximum safety, convenience and comfort for your child on every journey. 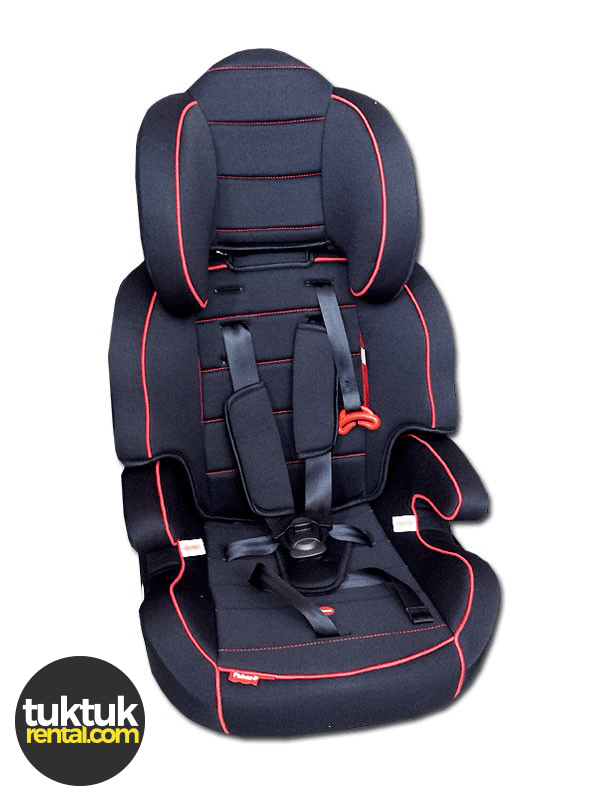 This car seat is suitable from 9 months right up to 7 years old. 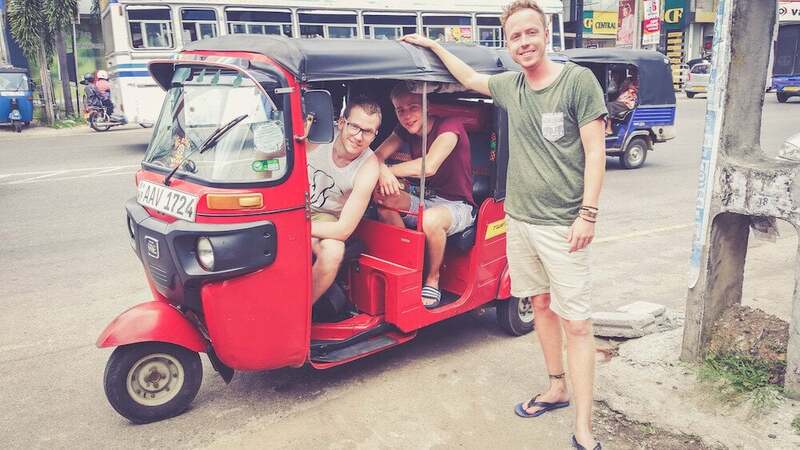 Both the padded seat and adjustable head support, promise a comfy journey in your very own tuktuk! (No we are not getting paid to advertise for them, we genuinely think its a good seat). 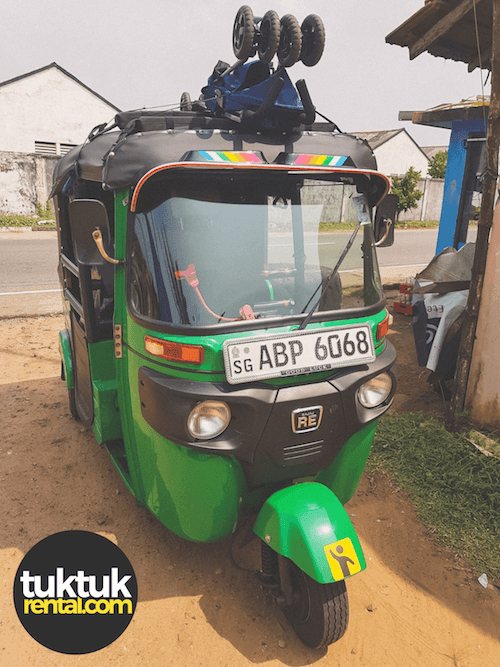 Last but not least you have to get a bit creative and combine different amenities to create more comfort for you and your family while travelling in a tuktuk. One of the things we suggest is renting surf-boards racks together with your tuktuk, thats the best place to keep the baby stroller when travelling!